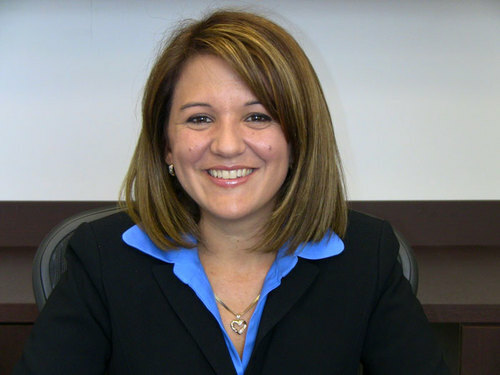 Having graduated in 2000 from Nova Southeastern University School of Law, Dania has spent her time focusing on assisting clients with legal matters in the areas of Real Estate, Community Association and Family Law. Striving to avoid unnecessary conflict and stress within the lives of her clients, Dania focuses on resolving each case quickly and as painless as possible while protecting her client’s interests and providing the best possible outcome for each party. Additionally, this mother of three has extensive compassion for each individual client and their situation. A proponent for mediation and conciliation, when applicable, mediation serves as one method she uses in trying to come to a painless resolution to the case at hand.